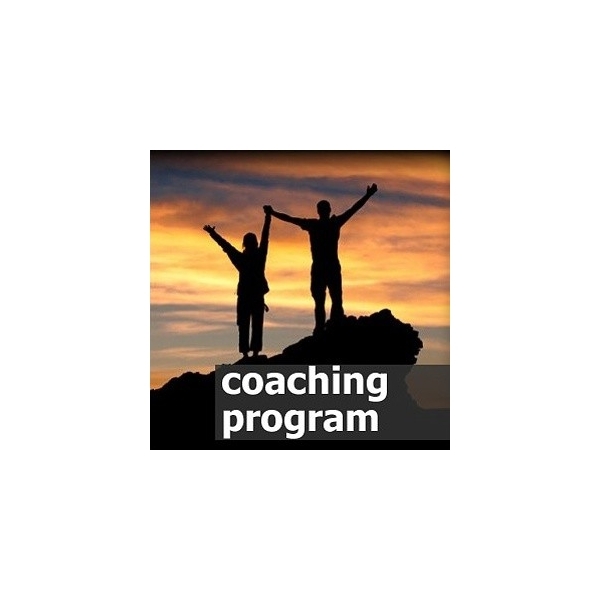 This 6 months TRANSFORMATIONAL COACHING PROGRAM will assist you to become the best version of yourself. Together we will focus on removing subconscious blockages that sabotage your success. 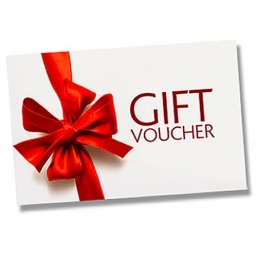 Package include personality assessment and 12 coaching sessions. Each session is 55 min. We will connect twice a months to ensure you are on the right path towards your destiny. Coaching helps you to perform at your very best. 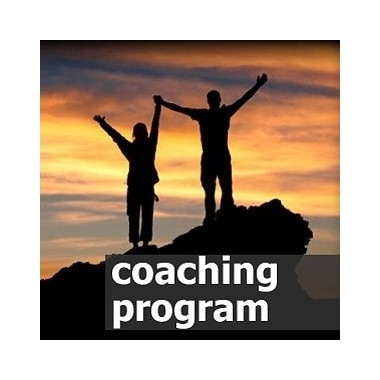 As a coach I will be your partner, who is supporting you to tap into your inner resources to maximize your potential so you can achieve extraordinary results in all areas of your life (career, health, finance and relationships...etc.) You will select area or areas you want to focus on the most. And together we will transform that area so you can achieve your goals. 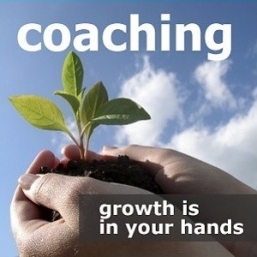 Coaching is one of the most effective methods of personal and professional development. Elite athletes have their coaches to achieve peak performance. 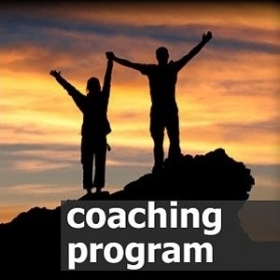 Business owners / managers use coaching to achieve their business objectives. Individuals use coaching to achive their health goals, to transform their finances and relationships and also to achieve inner happiness. Coaching is an incredible journey of self discovery. Is coaching appropriate for my situation? Coaching is a well established and highly effective method that can bring outstanding results in your business or personal life in a short period of time. It is important for me that you feel safe and comfortable to discuss all the issues of your life that needs attention. I will create for you a pleasant and safe environment where everything will be kept strictly confidential. Our first meeting is free in order to establish that coaching is a right solution for you. If you would like to go ahead with coaching, I would be honoured to work with you for 3 months. We will connect together twice a months to ensure you progress towords your goals as efficiently as possible. In total we will have 6 sessions. One session takes 55 minutes and is delivered through skype or telephone on pre-set times that suit both of us. If you have any further questions do not hesitate to contact me. I am looking forward supporting you to maximize your potential so you achieve your goals and dreams fast so you can live life you deserve!